It’s May the 4th, which means that all Star Wars fans are morally bound to immerse themselves in the galaxy far, far away for an entire 24 hours. The Legal Geeks is no exception, so let’s turn our attention to the ultimate symbol of power and general bad-assery in the universe: Darth Vader. As the perennial winner of the “Best Star Wars Character with a Breathing Problem” category (sorry, General Grievous), Lord Vader is a shining example of the Galactic Empire’s might and menace. However, despite his general awesomeness, he is not quite the best example of how to do pretty much anything legally. Vader has no time for silly concepts like proper interrogation techniques or the due process of law. One might argue Vader’s effectiveness is fueled by his penchant for taking action. He doesn’t take time to discuss things as a committee; he simply fires up his lightsaber and goes to work. Vader possessed that trait long before he donned the iconic armor—after all, Yoda could count on one of his three-fingered hands the number of times Anakin mindfully planned something out with an eye towards possible consequences. One of his boldest gambles was chasing down and boarding Princess Leia’s ship at the beginning of A New Hope. Vader’s pursuit, capture, and boarding of the ship are undoubtedly some of the most iconic scenes in all of film. While Vader’s tactics were certainly decisive, were they legal? You may not have realized it at the time, but some of the first lines in A New Hope allude to some very real legal issues that Vader created by capturing and boarding Leia’s ship, the Tantive IV. Princess Leia and Captain Antilles (may his crumpled body rest in peace) are not just delivering catchy lines in those opening scenes. Their comments to Vader touch upon some very real laws. Unfortunately, even though there are actual laws governing outer space, those laws have not quite advanced to the point of dealing with conflict between manned space ships. Fortunately for us, there is an entire collection of international and domestic laws that govern civilian and military naval operations. That body of law provides an excellent framework for judging Vader. When confronted by Vader, both Captain Antilles and Leia immediately tout the ship’s diplomatic status. Prior to A New Hope, Princess Leia took very careful steps to protect the Tantive IV’s status as a diplomatic vessel. The ship itself belonged to the House of Organa on Alderaan, making it a vessel of state. Its hull was marked with distinctive scarlet stripes, which were the standard galactic marker for diplomatic ships. 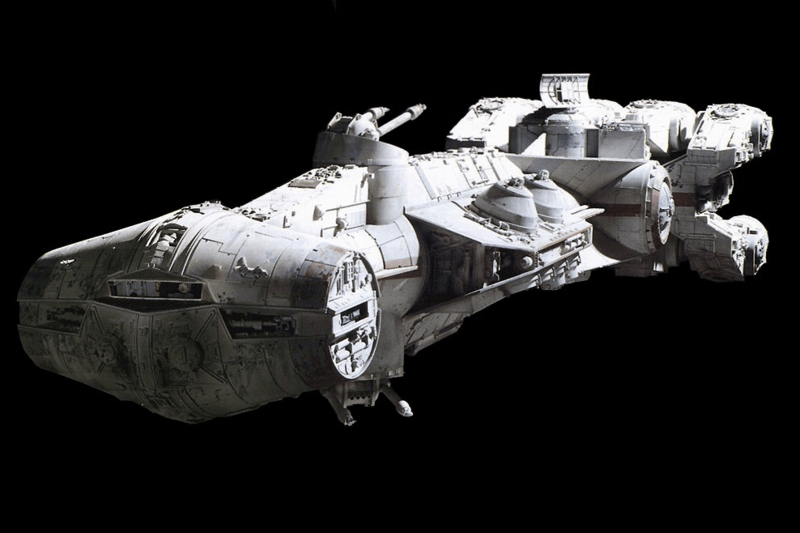 Leia routinely used the ship to ferry her on diplomatic missions related to her service in the Imperial Senate. There is a very good legal reason behind all of those actions. As a matter of customary international law, all vessels that are owned or operated by a state and used only for government service are entitled to sovereign immunity. As an official governmental vessel of Alderaan, a sovereign planet, the Tantive IV would enjoy sovereign immunity so long as it was used for government service. This is why Leia was especially cautious when using the Tantive IV for missions related to the Rebellion—because doing so would risk the ship’s immunity. That immunity was of critical importance because of the protections that come along with it. Under international law, any vessel that has sovereign immunity cannot be arrested or searched, whether sailing in national or international waters. Additionally, that privilege protects the identity of personnel, stores, weapons, or other property on board the vessel. Given those substantial legal protections, you don’t have to be Yoda to understand how important it was for Leia to maintain her ship’s immunity. She was free to operate the ship without fear that Imperials would stop and board. Similarly, she could transport important personnel, weapons, and other material (*cough cough* Death Star plans) under the same umbrella of protection—so long as secrecy was maintained. In the real world, both the U.S. Navy and Coast Guard adhere to the law surrounding sovereign immunity. The protection is taken very seriously and any decision to stop and board foreign vessels is made with the utmost care. Under normal circumstances, Darth Vader would have violated a serious tenet of international law if he had stopped and boarded Leia’s ship on a whim. 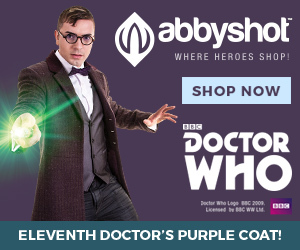 Obscure International Law 101: Any ship deemed to be “flying casual” is also immune from search and seizure. Darth Vader made it clear that he seized the vessel because he believed it had received the Death Star plans from Rebel agents. Fans were left to wonder what sort of intelligence Vader was acting on when he chased down the Tantive IV—after all, Leia’s incredulous reaction certainly made it seem as if he had gone out on a limb. Rogue One filled in that story gap and we now know that Vader personally witnessed the Tantive IV and its crew escape with the plans to the Empire’s prized battle station. This new chapter in the saga greatly weakens Leia’s legal position. Sovereign immunity is not an absolute right. State vessels risk losing those protections if they violate the law, which means they can then be stopped, boarded, and searched. The act of intercepting a vessel at sea is known as a “maritime interception operation.” Maritime interception operations can include stopping, boarding, searching, and even seizing cargo from a vessel. There are a number of legal bases to conduct interception operations, including a state’s need to protect its forces and antiterrorism operations. States can legally conduct maritime interception operations pursuant to international law in self-defense to protect its forces. Naval commanders have an inherent right and an obligation to defend their units and other nearby friendly forces from hostile acts or hostile intent. That means that a commander may stop and board another vessel if necessary in self-defense. During the Battle of Scarif at the end of Rogue One, Rebel forces openly attacked a major Imperial facility and made off with critical classified intelligence. Darth Vader’s Star Destroyer exited hyperspace to a chaotic scene in which Alliance warships were still in open combat. Under the circumstances, Vader had ample reason to exercise the inherent right to self-defense and attack the Rebel fleet. The Rebel flagship, The Profundity, presented the biggest threat, which meant that Vader could legally disable and seize the vessel. Even though his Star Destroyer made short work of disabling The Profundity, the Rebel flagship still housed enemy personnel and weapons, which presented a threat to Imperial forces. The theft of the Death Star plans also presented a threat to Imperial forces that arguably triggered the need to act in self-defense. The plans were critical classified information that, if exploited, could endanger the lives of millions of Imperials aboard the battle station. Given the Rebels’ evasive abilities, it was imperative that the plans be recovered as quickly as possible. Vader thus had sound legal footing to disable and board the Rebel flagship. Vader prepares to defend himself against vicious and threatening Rebel terrorists. In spite of Leia’s outrage at the start of A New Hope, Darth Vader was also on solid legal footing when he captured and boarded her ship. Even though Leia and her crew did not actively participate in combat above Scarif, their actions still forfeited the ship’s sovereign immunity. Vessels can be legally intercepted if they take part in acts of terrorism. The 1988 United Nations Convention for the Suppression of Unlawful Acts Against the Safety of Maritime Navigation (SUA) established a legal framework governing acts of violence against ships. The SUA convention happened in response to the 1986 hijacking of an Italian cruise ship, the Achille Lauro, in which an American tourist was killed. In 2005, major amendments were made to the SUA treaty in order to combat terrorism. Under SUA, a ship can be stopped, seized, and boarded if it has committed or taken part in terrorist acts, even if there is no need to do so in self-defense. The Empire generally regarded the Rebel Alliance as a terrorist organization, which means the attack at Scarif would have been characterized as a major terrorist act. Darth Vader had absolute proof that Leia’s ship was involved in the attack, as he witnessed Leia’s ship receive the Death Star plans before narrowly escaping. After Vader caught up to the Tantive IV above Tatooine, there was no real need to stop the ship in self-defense. After all, Leia’s diminutive corvette posed little threat to Vader’s colossal Star Destroyer. However, Vader was legally justified to stop and board the Tantive IV because of its participation in a terrorist act. Don’t you go lying to your father like that, General Organa. You’ll find yourself grounded aboard the Death Star. The fact that Leia’s ship was branded as a Rebel vessel is also problematic for her. 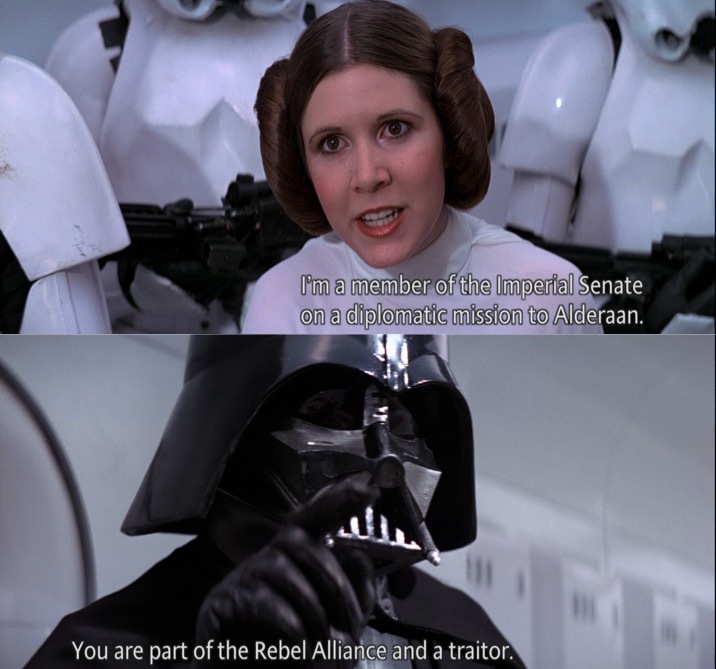 When Leia incredulously accuses Vader of boarding a diplomatic ship, he declares that she is part of the Rebel Alliance. This hints at a critical aspect of the law. Under international law, vessels that are not legitimately registered in any one nation are known as “stateless vessels.” They are not entitled to sovereign immunity and may be boarded by warships or other governmental vessels. 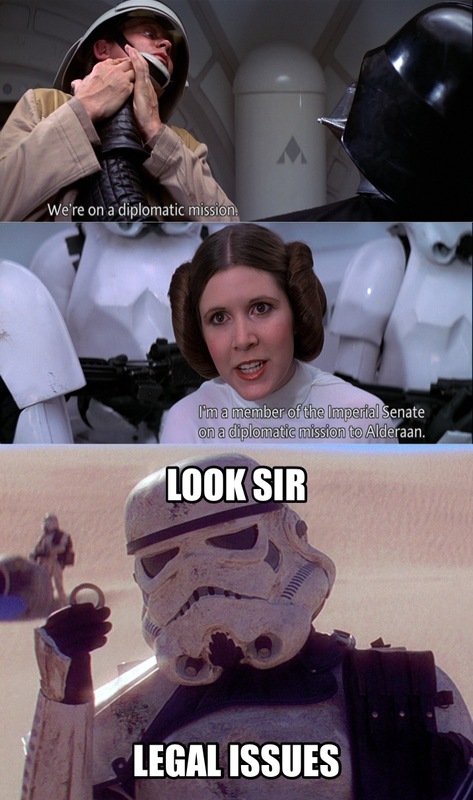 Once Leia’s ship was declared part of a stateless terrorist organization, it lost its diplomatic protections. 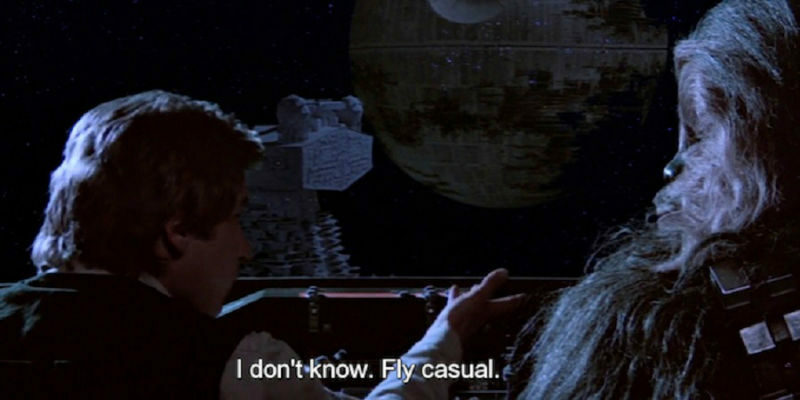 That is why it was so important for Leia to mask the ship’s participation in Rebel operations. Even though we normally associate Vader with some of the worst war crimes in Star Wars, he actually managed to do things by the book when he stopped and boarded Leia’s ship. 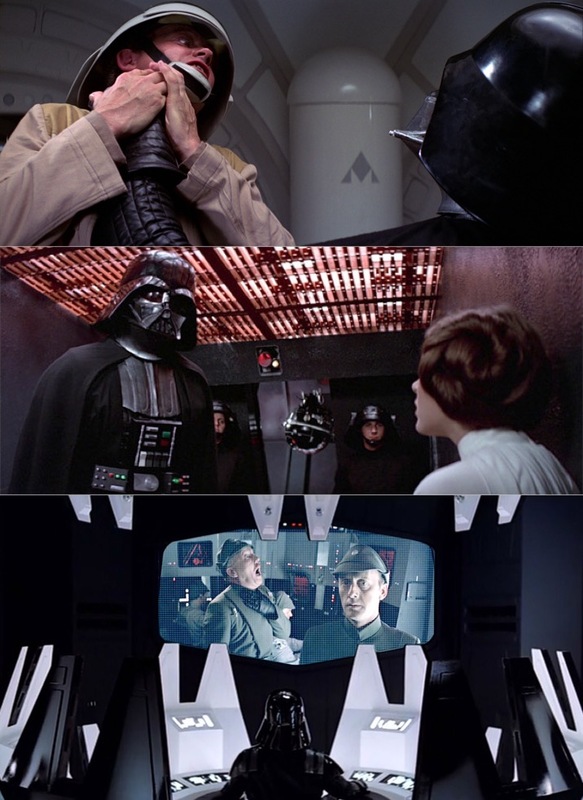 Just be sure not to tell him that unless you want to join Admiral Ozzel and Captain Needa in the throat hug club.